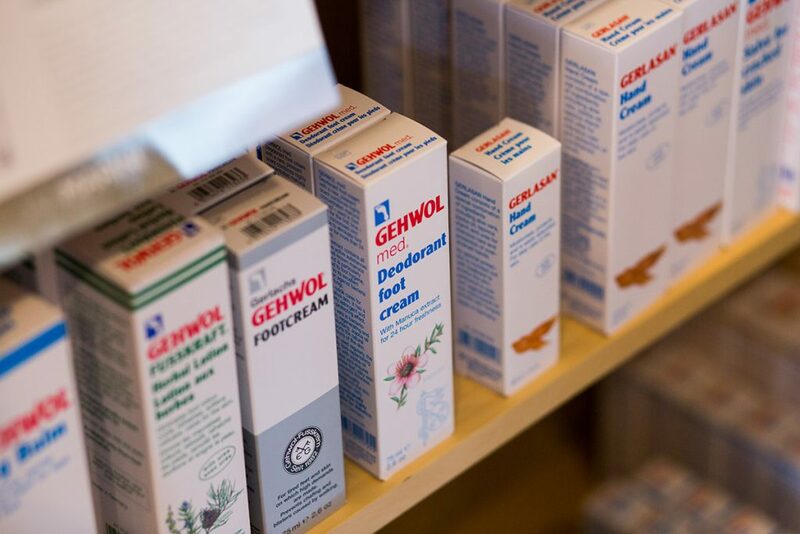 We are proud to carry some of the best skin care and cosmetics products available. We have chosen select brands to carry each for a specific reason, mainly to bring you the best product available. Learn more about each below and stop in for a skin care consultation so we can match you with the best product for your skin type. The essence of healing can be found through the power of nature’s plants and waters. All products created by Ancient Secrets have been formulated with ingredients renowned for their curative properties. These create products that can be an essential part of helping one achieve vibrant healthy skin. 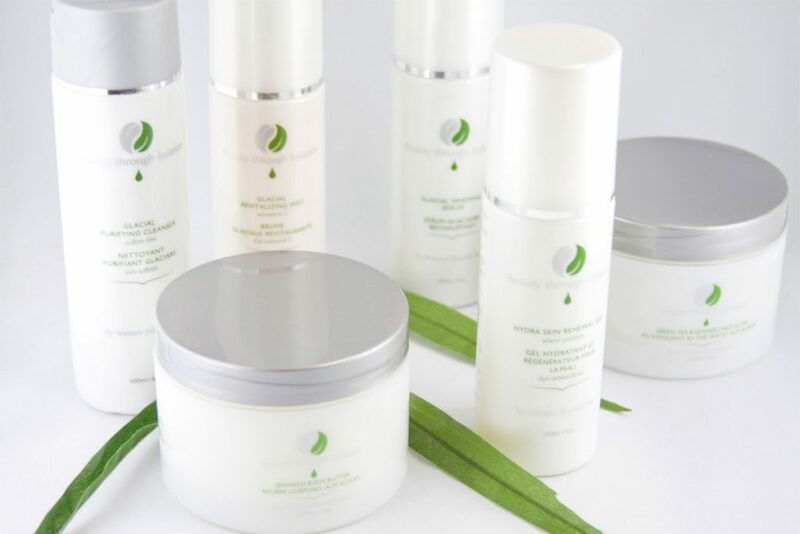 Therapeutic treatments and home care retail products that incorporate unique indigenous ingredients provide a range of benefits from healing specific skin conditions to addressing issues such as: toxins, fluid retention, inflammation and more. For years, Dermalogica’s formulas have pioneered new standards for product performance. Using only the finest ingredients available, all Dermalogica products are non-comedogenic and contain no occlusive mineral oil or lanolin, no irritating artificial colors or fragrance, and no drying S.D. alcohol. Dermalogica is the skin care system researched and developed by The International Dermal Institute. 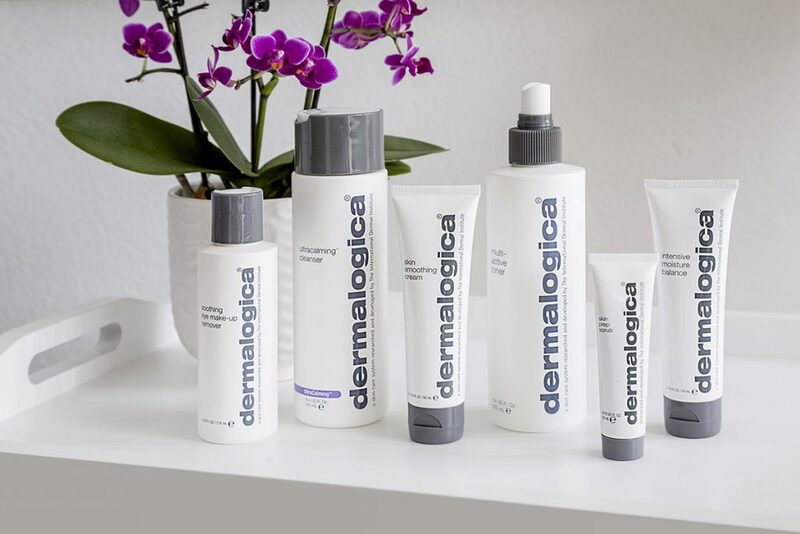 Known worldwide as the “professionals’ choice,” Dermalogica is founded on the belief that good skin care is not about pampering or luxury…any more than brushing your teeth or washing your hair is! 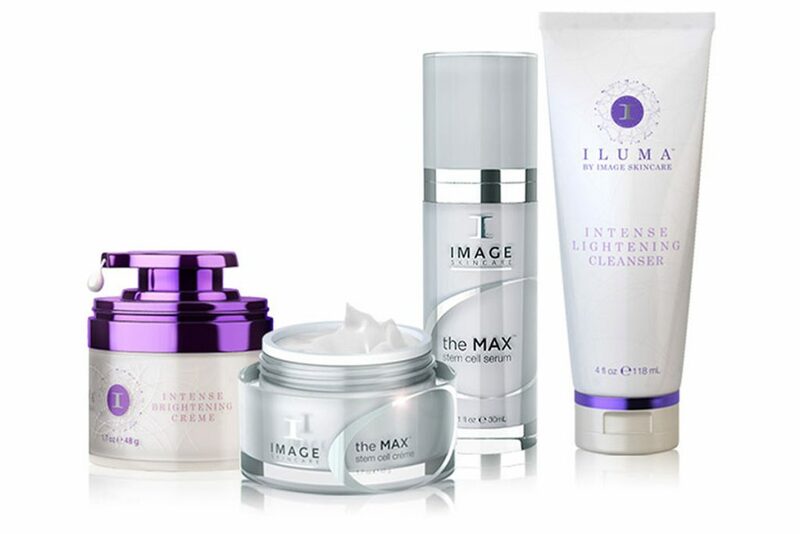 Image Skincare is an internationally operated professional skincare company founded in 2003. Growing at a rapid pace, Image Skincare products are approved and available in 27 different countries. Their philosophy is to use superior ingredients to achieve outstanding results and they are dedicated to offering safe products without the use of chemical preservatives like parabens. 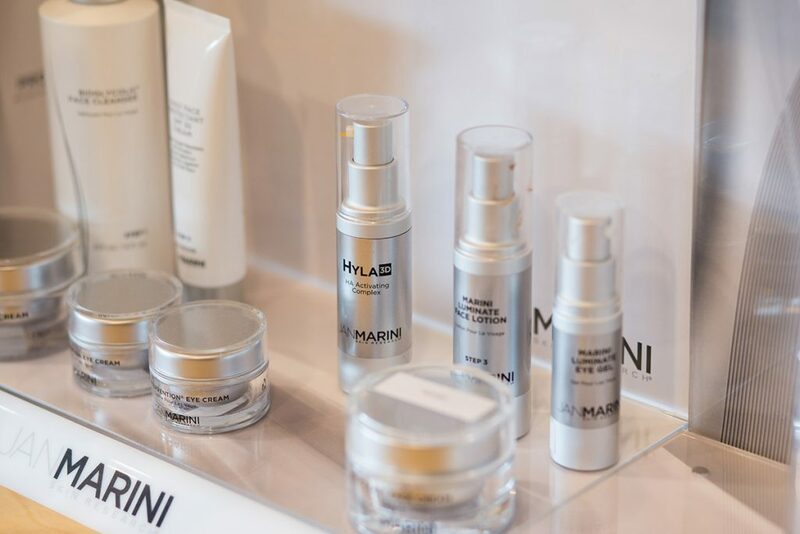 Jan Marini is a corrective skin line that delivers on results! Founded in 1994 in San José, California, Jan Marini has a targeted peel system that stimulates skin healing helping to reduce the appearance of fine lines, wrinkles, pigmentation, and gives a smoother appearance to the skin’s texture. 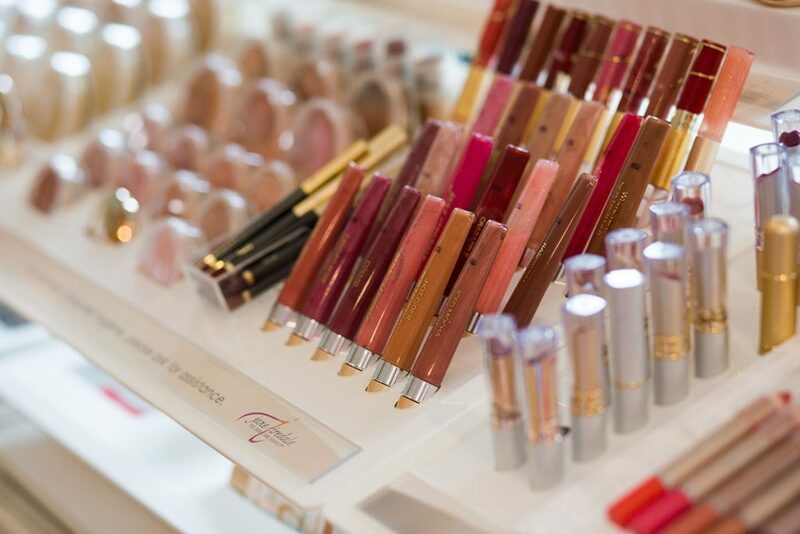 Jane Iredale mineral based makeup is so safe and beneficial for your skin that it comes highly recommended from professional Dermatologists and Plastic Surgeons. They use the highest quality ingredients available to ensure satisfaction with performance, coverage, application and texture. The minerals used conform to the most current technology available that ensure broad spectrum sun protection. 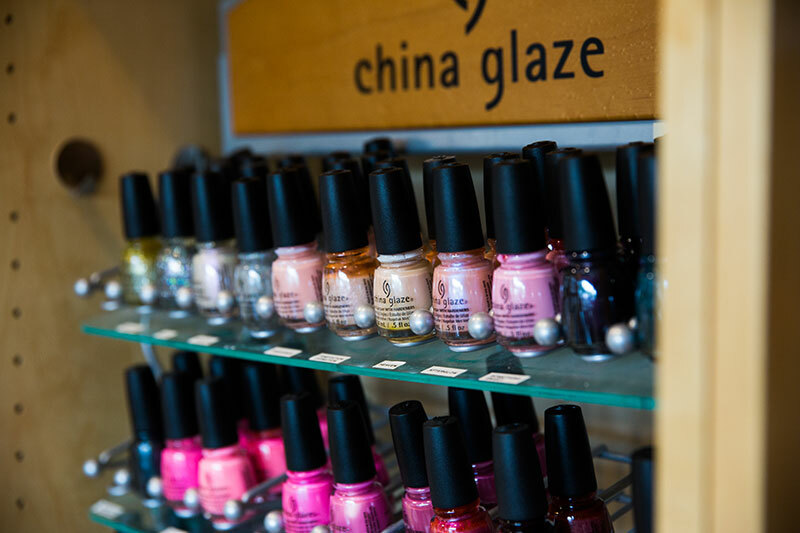 China Glaze is the leader in the Professional Nail Lacquer and Treatment industry. Check out this fashion-forward collection of cool blues, warm maples and notice-me shimmers that will take your street style cred to next-level chicness.